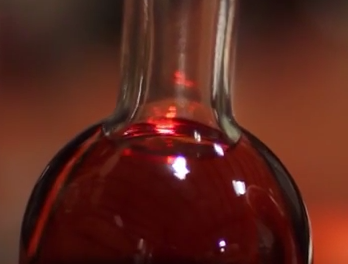 Serious artisanal grape brandy from Peru. Exceptional purity and elegance. 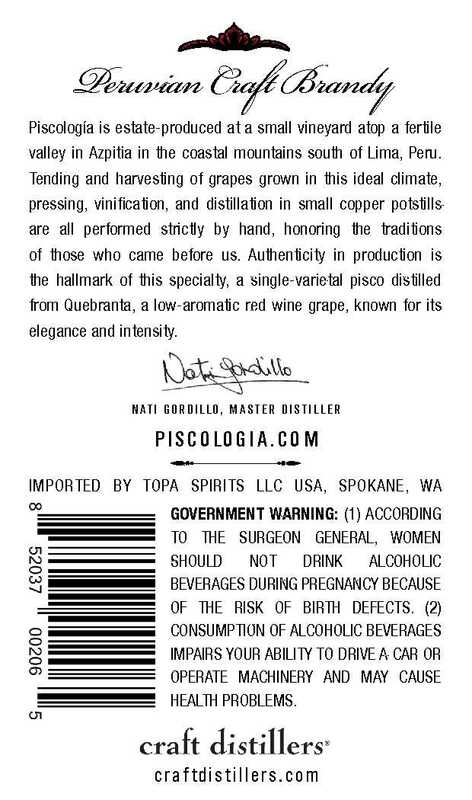 Pot-distilled from estate grapes. Bottled at still proof. Ranked first of Acholados by Serious Eats. Ranked first w/gold medal in 2011 expert tasting in Lima. elegant. (750ml / 41.8% abv) SRP $40.